Yes we are! A few other people, and me are coming for the first time. 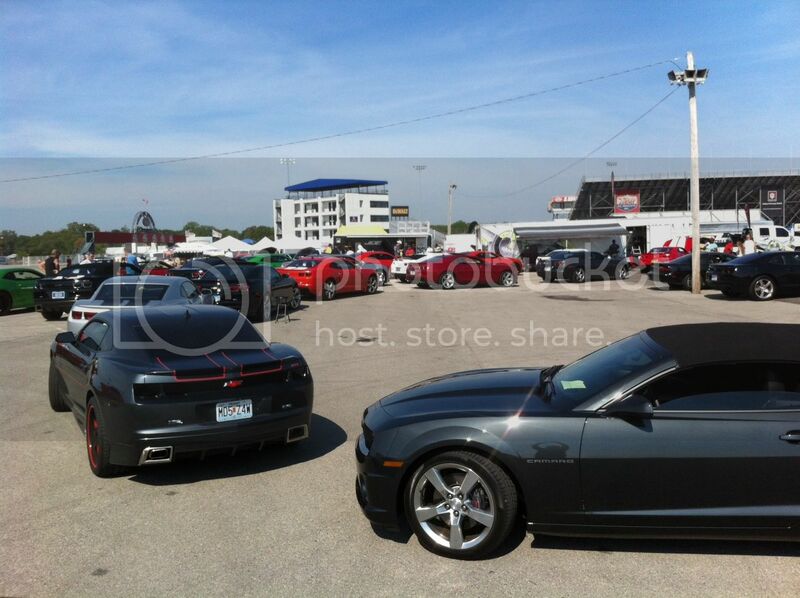 Would you be at liberty to say how many sets of the Camaro hex vents you guys have sold in total so far? I'm just curious: I want you to be successful but then again I don't want toooo many other Camaro's running around with them. I love mine! 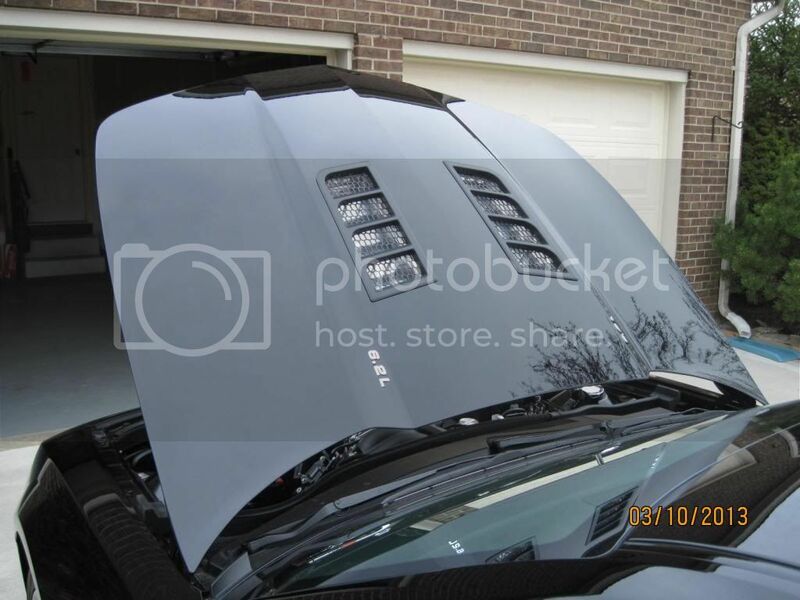 I love the look of the hex vents but I dont feel comfortable cutting into my hood. Free install at the fest sounds fantastic just what I needed to hear to get them on my Camaro. We welcome Showstopper as the latest Camaro5 Fest IV sponsor! Thanks. Glad to be a part of it. We welcome AACstyle (Advanced Automotive Concepts) as the latest Camaro5 Fest IV sponsor! We have been a vendor at all 4 C5Fs and look forward to plenty more! It was a long wait but well worth it . Is that you at the very back of the line? Bump for the newest round of sponsors! We are open to suggestions for sale items for the fest.